D’fhéadfadh gearr-liostáil a bheith i bhfeidhm. 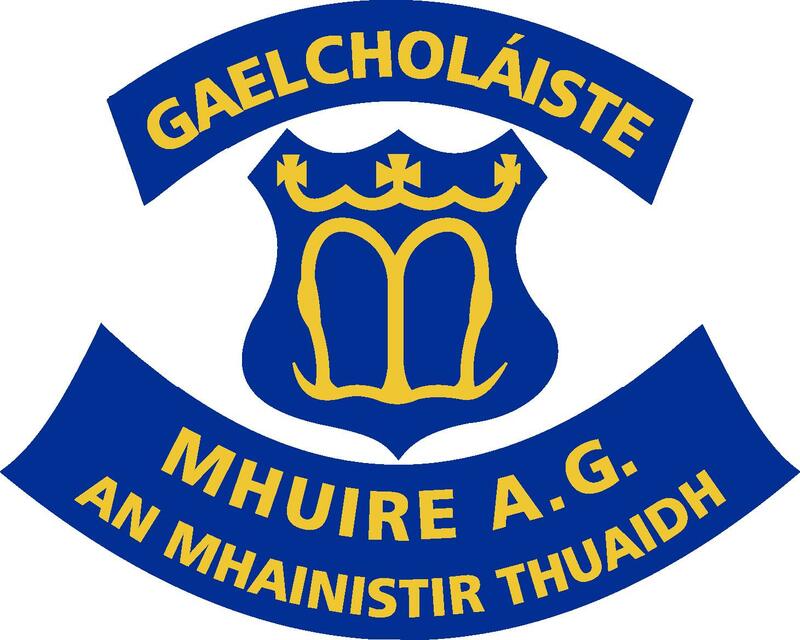 Gaelcholáiste Mhuire (A.G.) is a Droichead school. Applications will be accepted until 12 noon, Tuesday, 23rd April 2018.